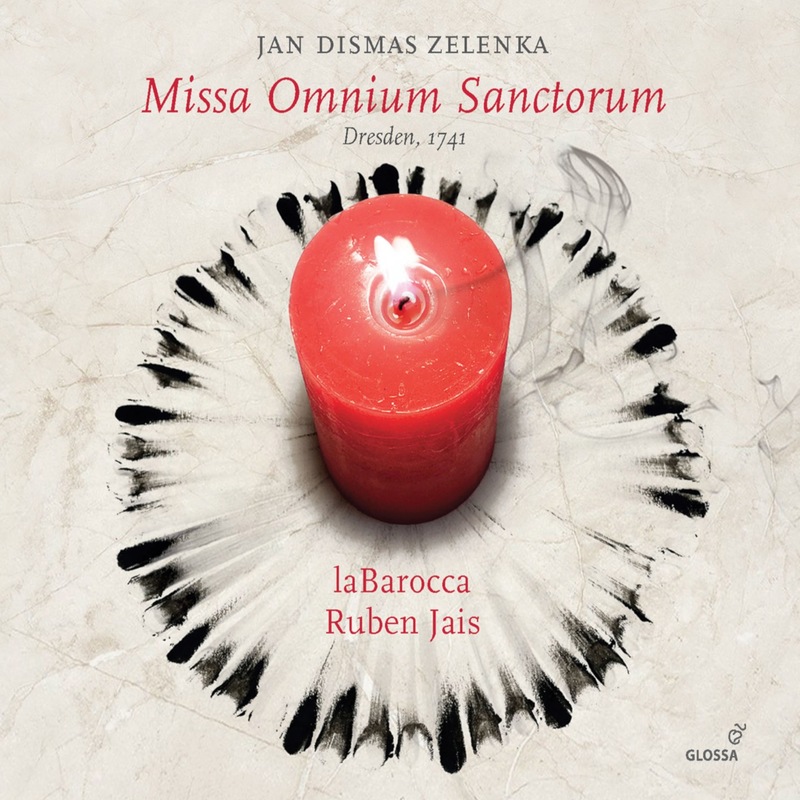 It is to the distinctive compositional voice of Jan Dismas Zelenka that Ruben Jais and la Barocca turn for their latest release from the Glossa label with a new recording of the Missa Omnium Sanctorum. For more than thirty years Zelenka worked as a composer and as a double-bass player at the Dresden Court, the musical establishment which – in the first half of the eighteenth century – was regarded as one of the glories of its age. Zelenka finished this mass, an expansive, dynamic multi-movement work (notably the Gloria) scored for soloists, chorus and orchestra, in 1741; by this time the composer was in his sixties, and the mass stands as one of the summations of his creative endeavours. 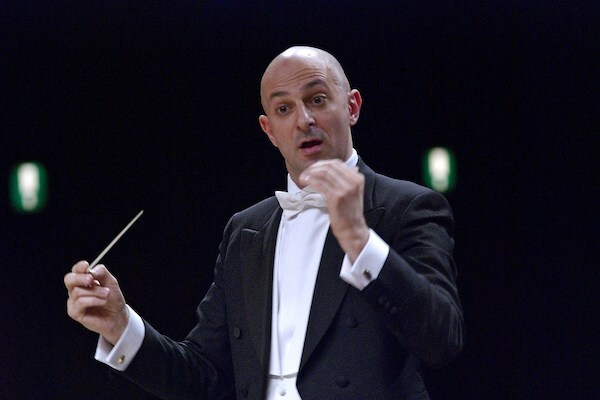 The Milanese Ruben Jais – who has previously prepared programmes of Bach and Gluck for Glossa– provides exuberant conducting for music which takes in studied chordal sections, exhilarating fugues, High Baroque flourishes as well as the dance-like tendencies of the galant style. In this musical diversity Ruben Jais is accompanied by a solo team consisting of Carlotta Colombo, Filippo Mineccia, Cyril Auvity and Lukas Zeman, but with more than important contributions being required from the choral and instrumental forces of la Barocca.